Scrolling through Tasha Moss’s Instagram feed, you might just feel like you’ve taken a step back in time. Tasha’s iconic vintage style — see it all documented on her blog, By Gum, By Golly — mixed with her no-fear approach to sewing makes her the perfect person to test out our newest fabric, Dogwood Denim™. 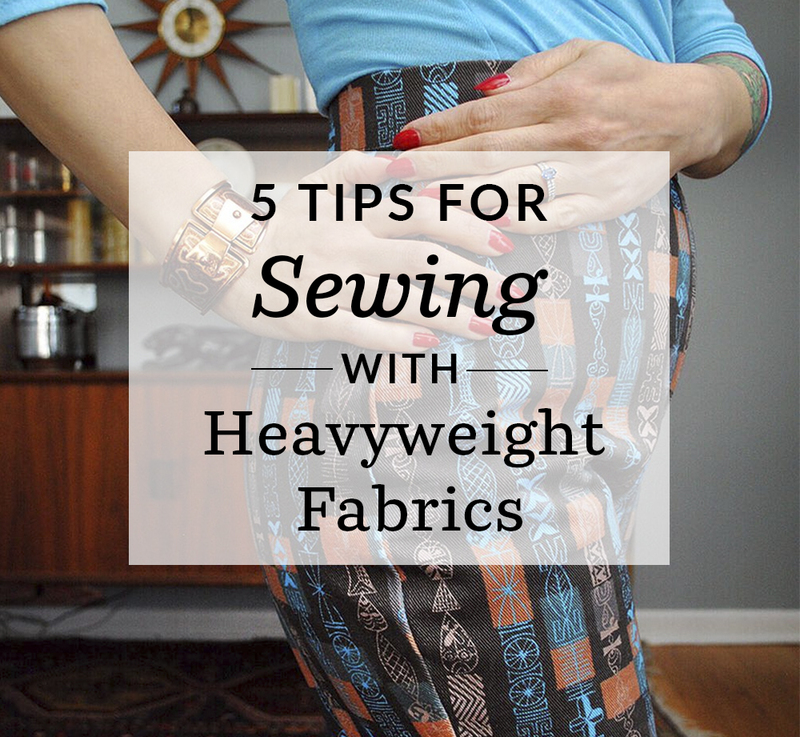 If sewing with heavyweight fabrics like denim, Celosia Velvet or Eco Canvas have you running out of the sewing room, we think Tasha’s top tips will be just what you need to get started!